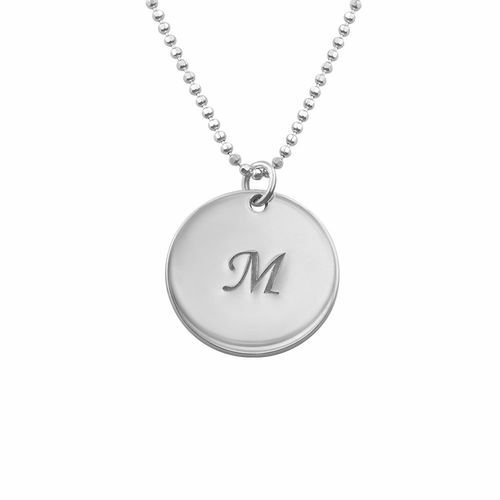 This gold plated item is a fun and trendy way to display the names of the ones closest to you. Inscribe up to three names on this dynamic Russian Ring Necklace. It is made out of 18ct Gold Plating over 0.925 Sterling Silver and hangs from a gold plated box chain. Also available in Silver and 18ct Rose Gold Plating. Love how personal it is..and I get compliments on it. Amazing gift for any mother. Love it. Great size and got lots of complements.